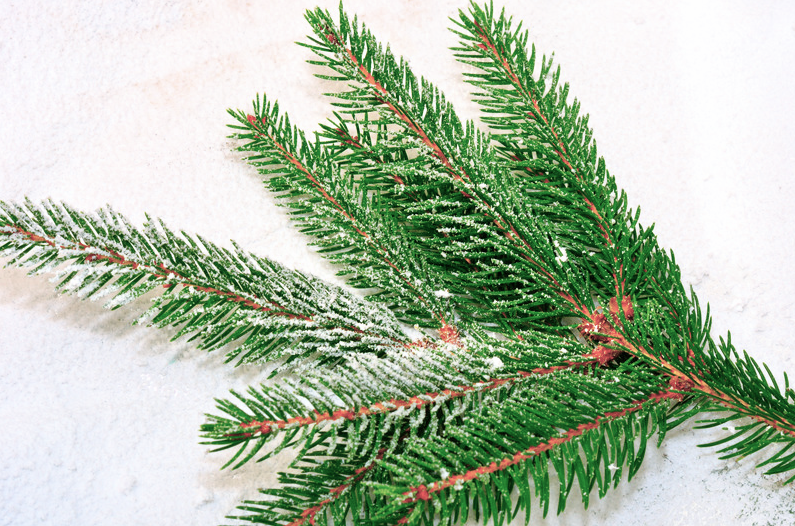 Douglas Fir Needle Oil is extracted through steam distillation from the twigs, and needles. The aroma is very citrusy, fresh and crisp. Douglas Fir is a conifer that grows natively throughout North America. This tall, evergreen fir tree is frequently used in the Christmas tree industry. Douglas Fir can be used in candles, sprays, diffusers, and freshener sprays. This oil helps muscular pains, and aches. Works best when massaged into muscles. It soothes, and relieves pain after exercise or intense muscle use. In general, Douglas Fir oil is non-toxic, non-irritating, and non-sensitizing. Douglas Fir has a unique chemical composition that’s particularly rich in beta-pinene, contributing to its ability to promote feelings of clear airways. Douglas Fir can also be used to purify the skin and promote a positive mood, also helping with stress, and reducing anxiety. Blending Douglas Fir with citrus oils will create an uplifting environment while freshening the air.